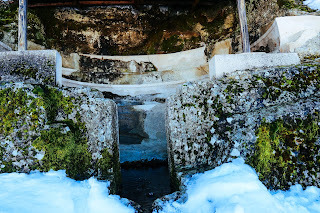 Mali i Thate has seen many visitors this winter. 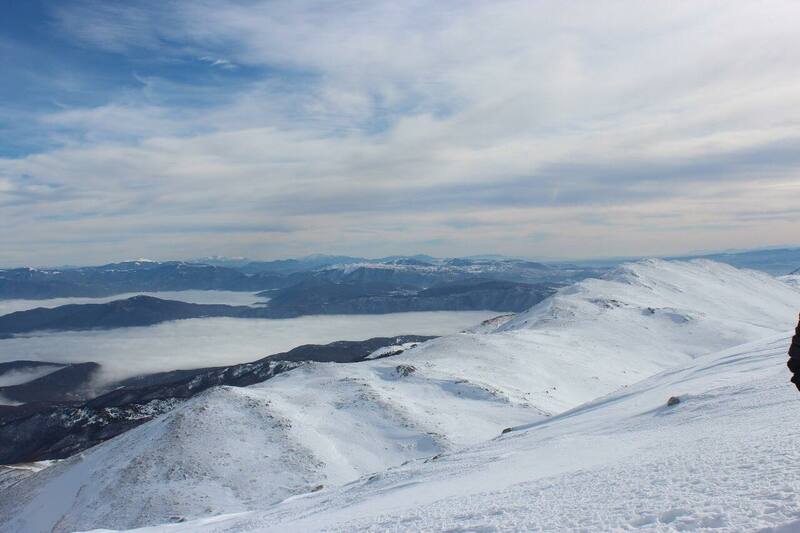 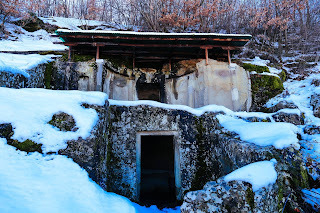 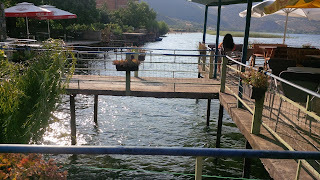 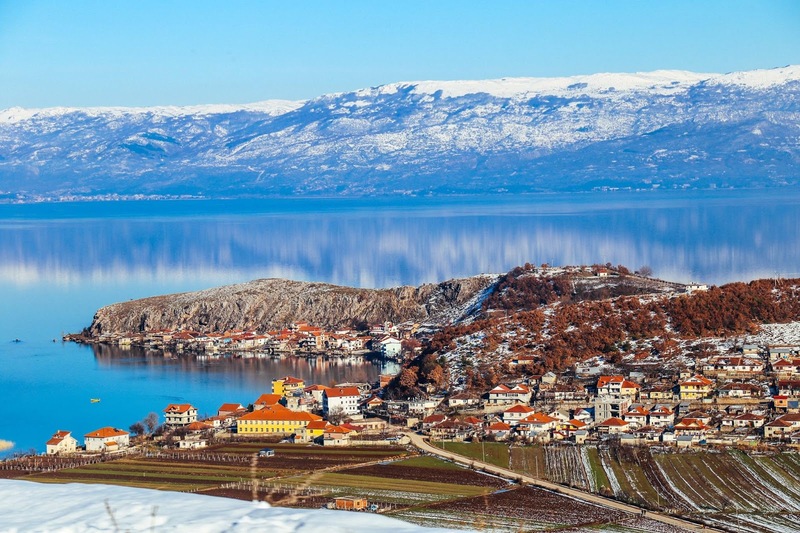 It is situated around Lake Ohrid, in an altitude 2288 meters above the sea level. 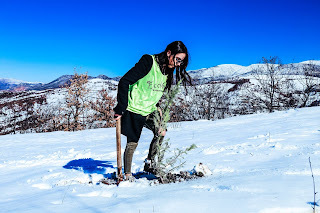 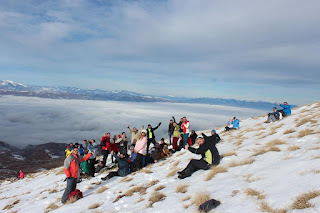 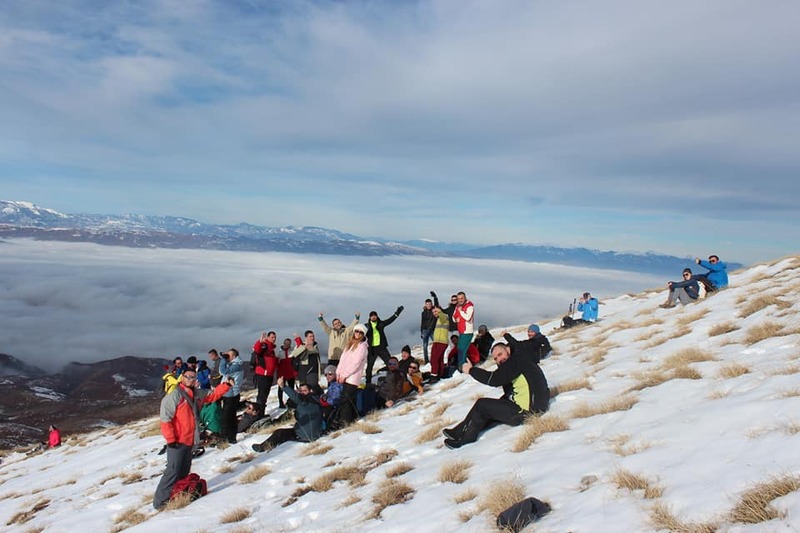 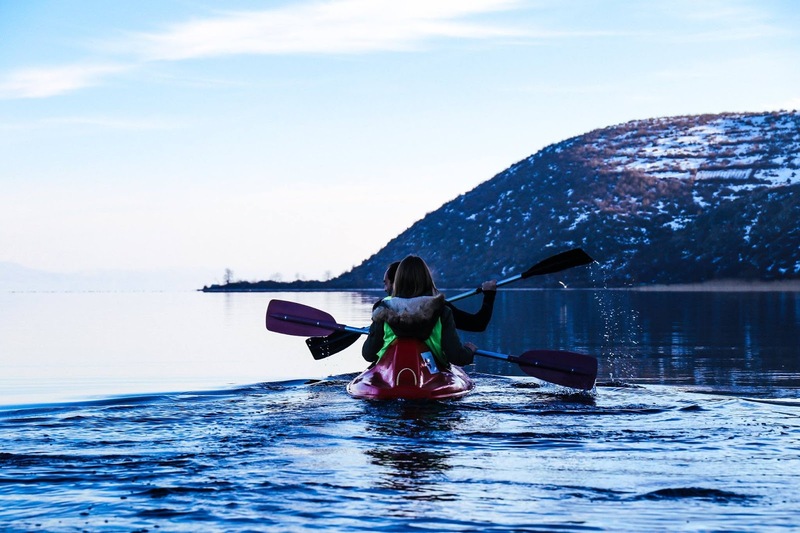 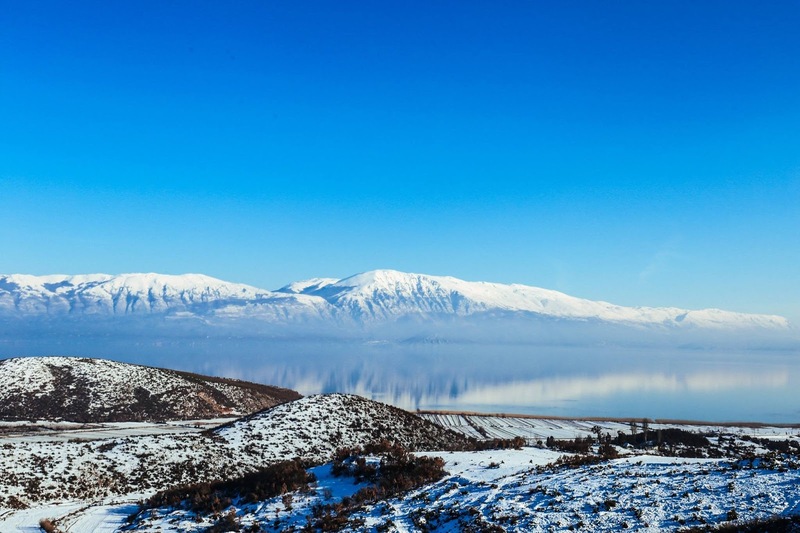 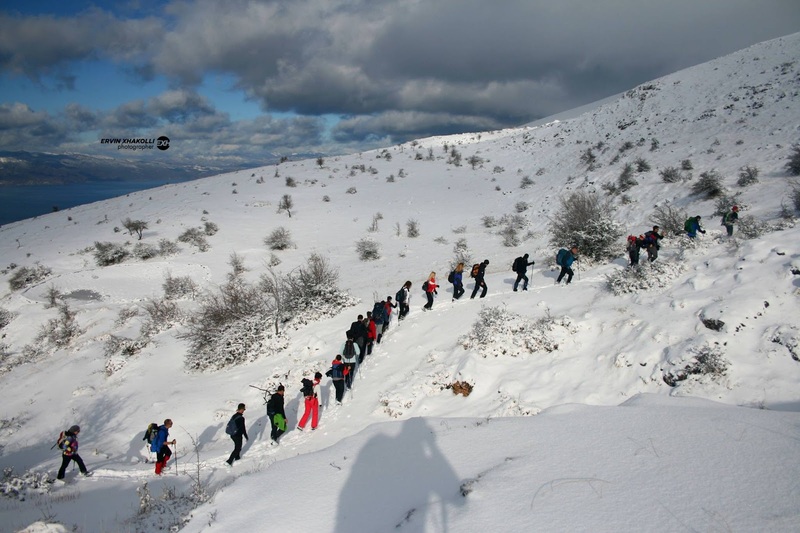 The tour to Mali i Thate, all covered in snow, is organized by some local travel agencies including Visit Pogradec, or High Albania Mountain Club etc. 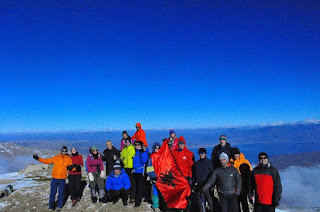 This tour takes 8-9 hours, climbing to the Pllaja e Pusit, the highest peak of Mali i Thate. 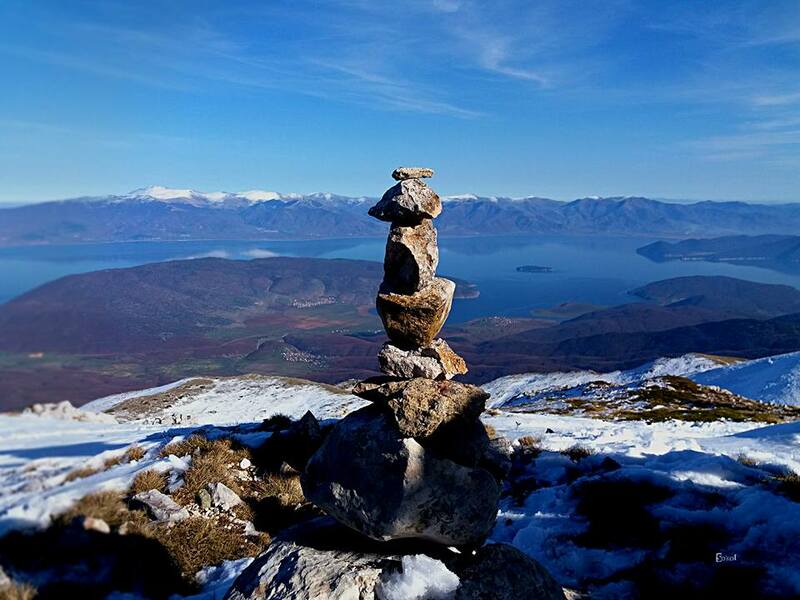 When you arrive on the top of this Mountain, the view is really rewarding. 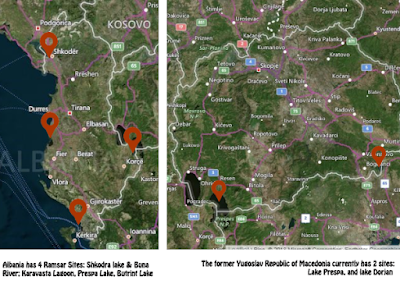 You will see from there three lakes: Lake Ohrid, Big and Small Prespa Lakes. If it is a good weather, you can see this amazing and breathtaking view. 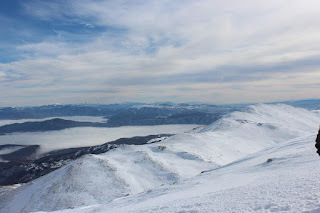 In the winter, maybe is difficult to have that view, since the lakes are mostly hidden under the clouds. 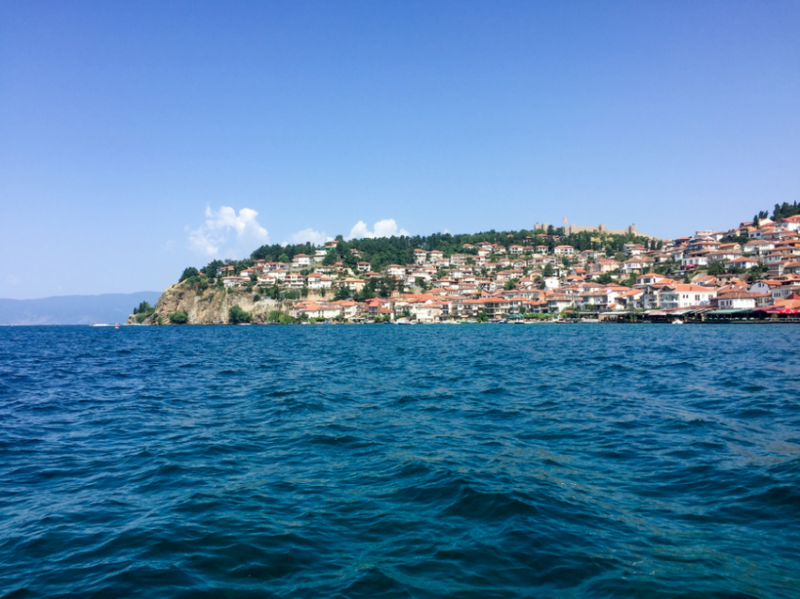 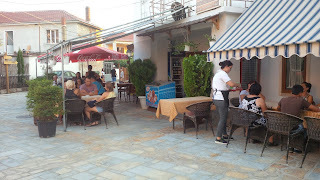 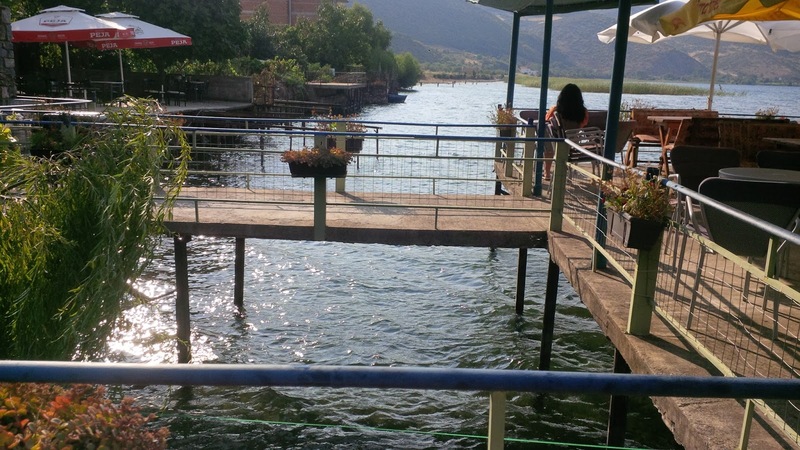 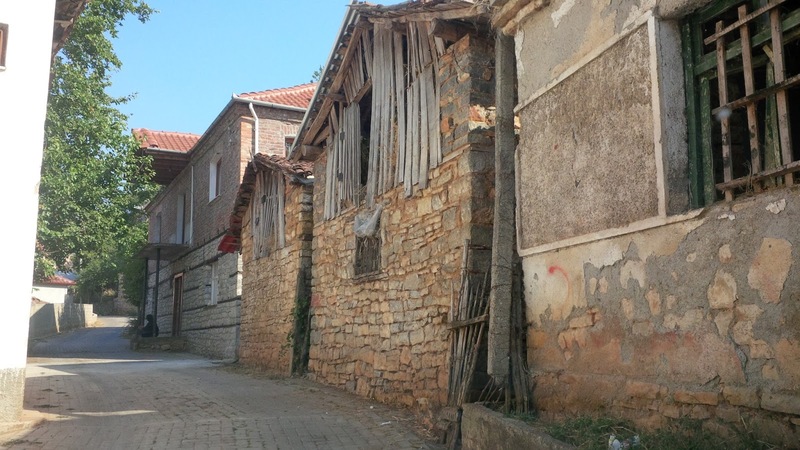 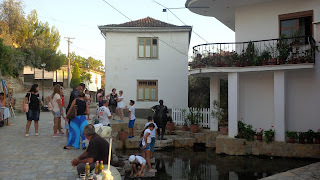 These part of Pogradec was unexplored until now by locals themselves. 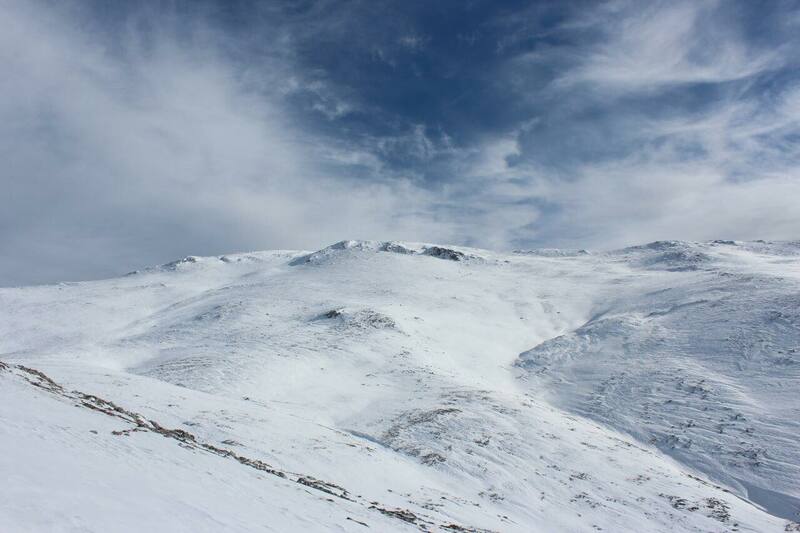 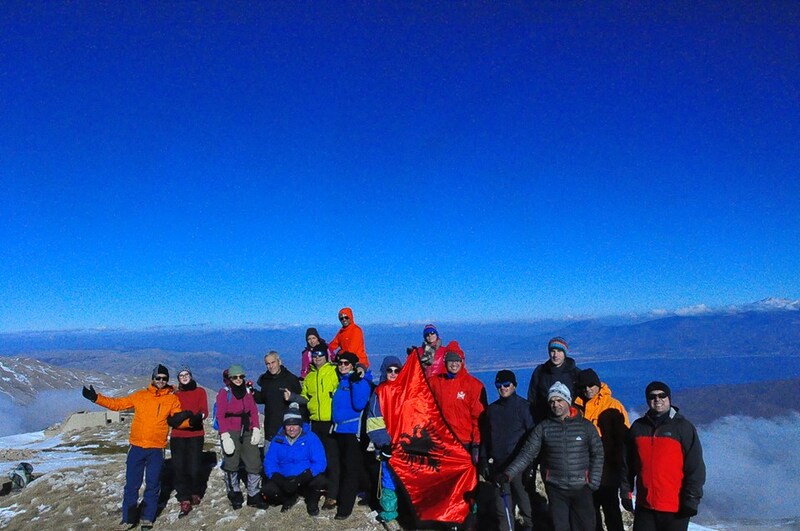 But now, many people from other parts of Albania and foreign tourists are climbing to these mountainous area. 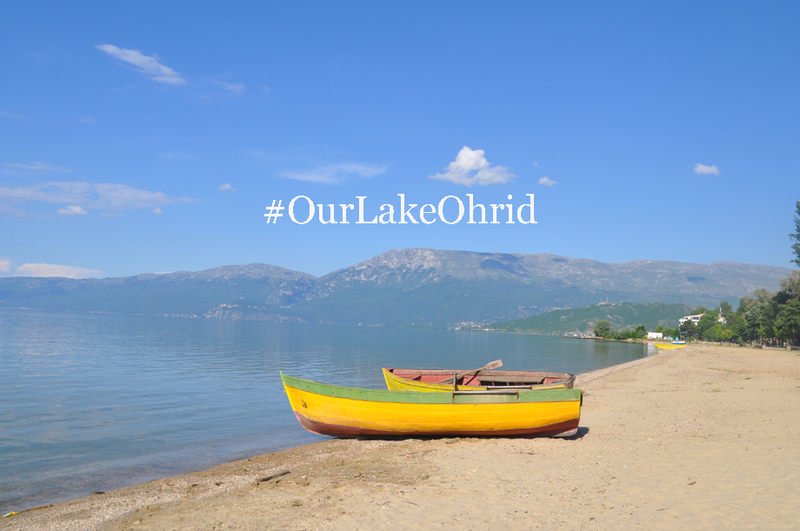 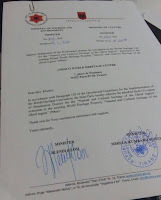 They also are learning about the natural heritage of Lake Ohrid Region. 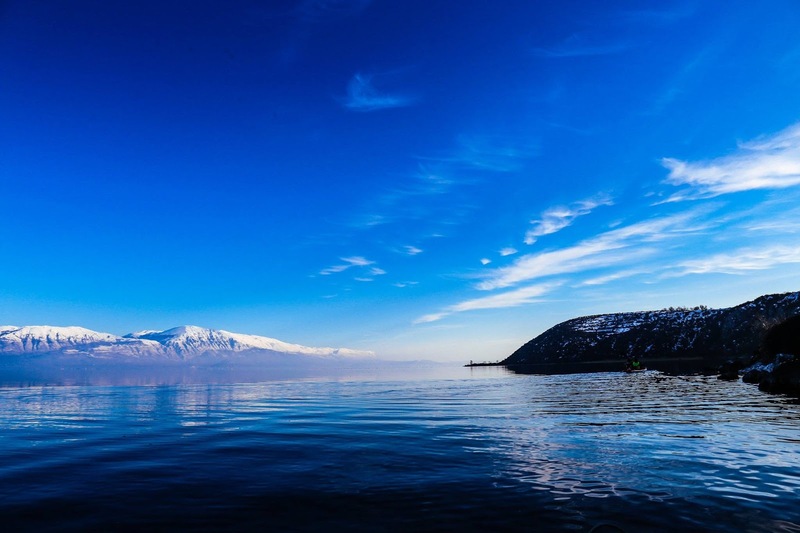 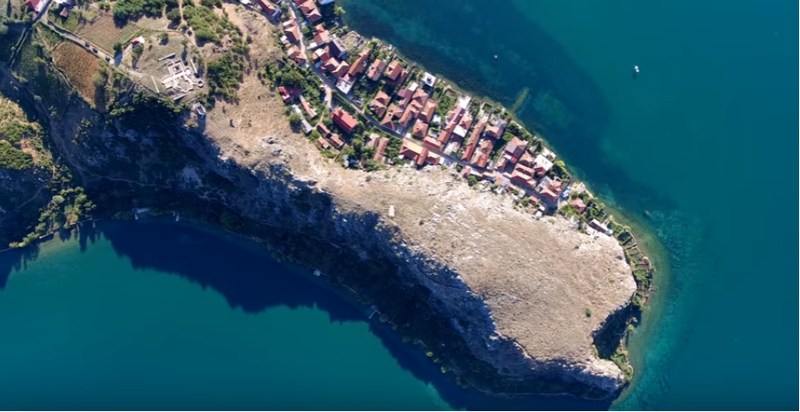 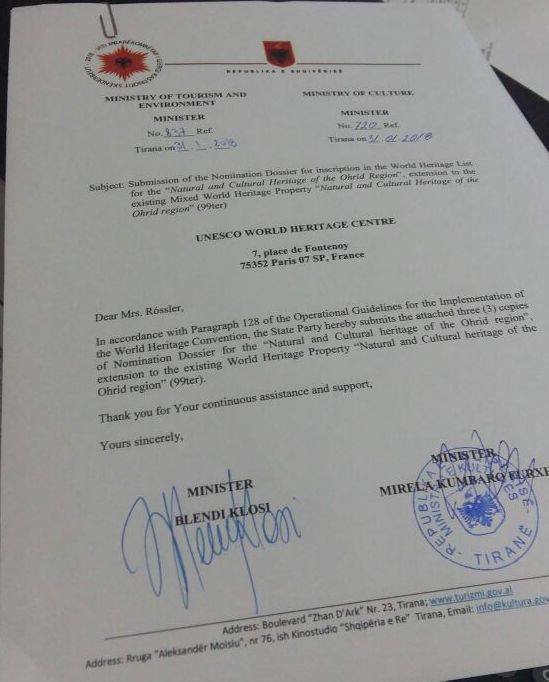 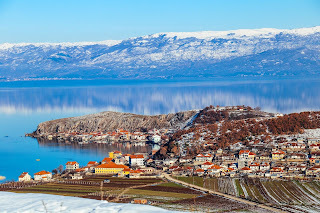 Albanian side of Lake Ohrid (1/3) is nominated to be inscribe as World Heritage, together with the other part of Lake Ohrid in Macedonian side, which is part of UNESCO since 1979..
Have a look to these wonderful photos of the latest tours to Mali i Thate, Pogradec, Albania.